Hugo Junkers was a great friend of the Bauhaus movement Dessau, which was a spiritual movement that was crucial in the modern German art. 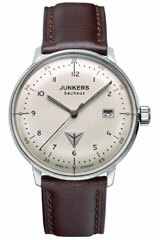 The combination of architecture with any form of art and technology, the aesthetics of new objectivity, a minimalist design - all of which were a fundamental part of the Bauhaus movement. 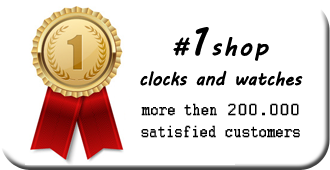 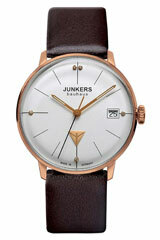 And all this takes you back to the Bauhaus Junkers watches. 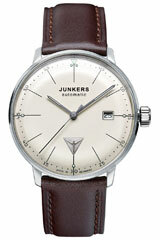 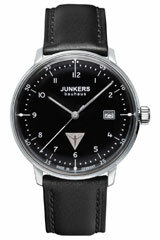 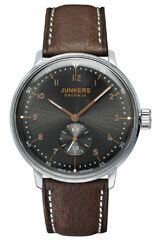 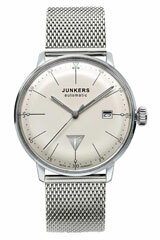 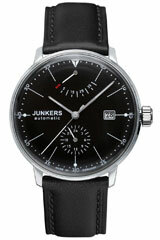 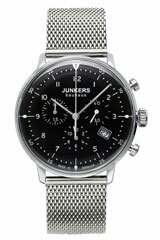 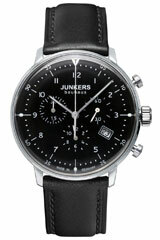 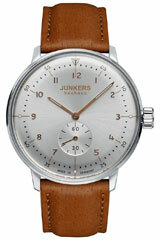 The Bauhaus Junkers watches combine technology and a clean, simple design.